It was a brilliant plan, except that everything went wrong. Benedict Arnold commanded provincial troops sent against Quebec through the wilderness of Canada. 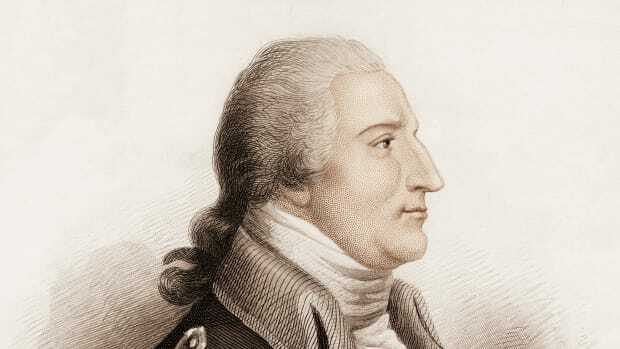 Benedict Arnold is now known mostly as a notorious Revolutionary War traitor who secretly tried to sell out the fort at West Point in exchange for a payoff and a commission in the British Army. But except for a few unfortunate twists of fate, Arnold instead might have gone down in history as one of the war’s great heroes. His audacious plan to lead a 1775 expedition through the wilderness to capture Quebec City was seen as a visionary strategy to prompt the province of Quebec to join the rebellion against the British. But it didn&apos;t work out that way. Arnold’s expedition turned into a disastrous defeat, one that nearly cost him his own life and helped stunt his career as an American officer. The botched mission started him on the road to disillusionment and treason. But Arnold’s plan itself actually wasn’t that bad of an idea. Arnold convinced George Washington they needed Canada on their side. Arnold, who before the war had traded with Canadians and still had contacts there, first approached George Washington in the Spring of 1775 to propose an invasion of Canada, according to Joyce Lee Malcolm’s book The Tragedy of Benedict Arnold. Arnold argued that seizing Quebec had huge potential benefits. In addition to depriving the British of a potential staging area for attacking the 13 colonies from the north, Americans envisioned that French Canadians might seize the opportunity to rise up against the British and join in the fight for independence. In a June 1775 letter to the Continental Congress, Arnold also wrote that taking Quebec would deprive the British of the lucrative fur trade and secure “an inexhaustible granary” of Canadian wheat to feed Americans. 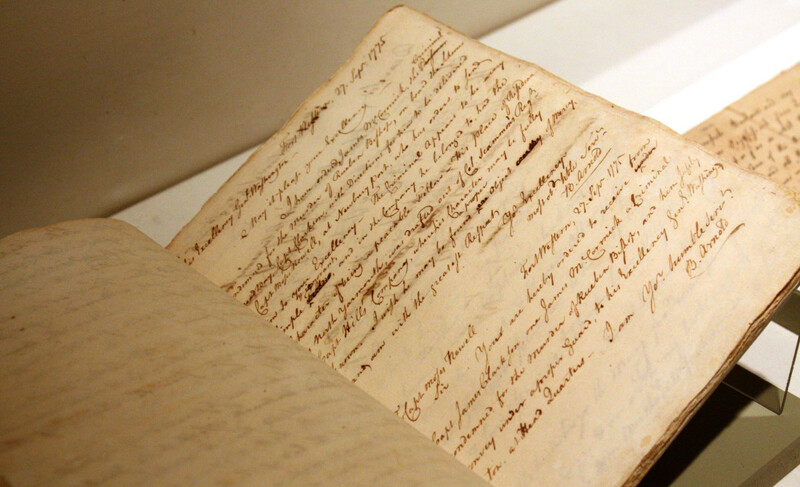 Benedict Arnold&apos;s journal which highlighted his travels in Quebec, circa 1775. 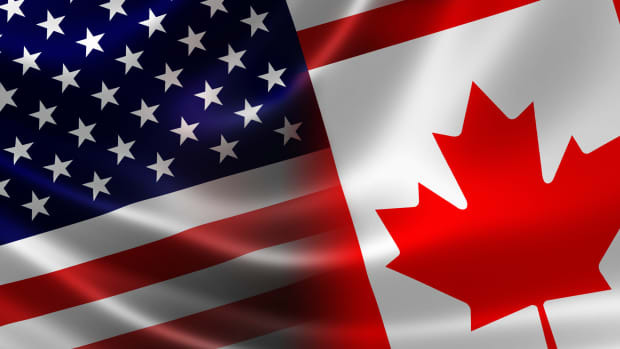 Washington probably didn’t need that much convincing, because from the American viewpoint, Canada seemed ripe for the picking. The British only had 775 troops in the entire country, according to Randall, and the then-capital of Quebec City was guarded by fewer than 300 soldiers. 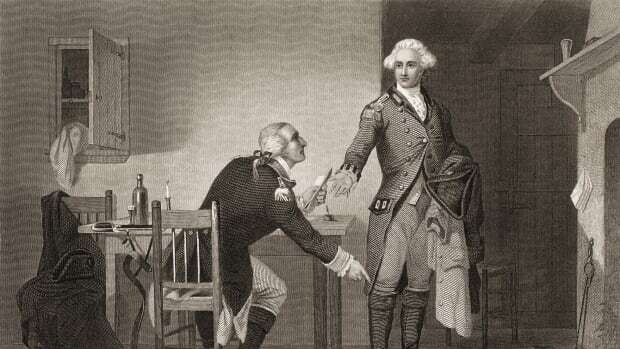 Read more: Why Did Benedict Arnold Betray America? In his letter to the Continental Congress, Arnold envisioned a straightforward march to Montreal. But as detailed in Thomas A. Desjardin’s book Through a Howling Wilderness, Washington opted instead to go with a complicated, two-pronged attack. One part of the force would head up through New York toward Montreal, while to the east, a second 1,050-man contingent led by Arnold would make their way through the Maine wilderness to Quebec City, with the aim of catching the British by surprise. The expedition to Quebec was grueling. It might have worked, except that as Randall notes, “everything went wrong.” Because of a holdup in getting pay for the men, the expedition got off to a late start in September. The map obtained by Arnold was inaccurate, and the route turned out to be far longer and more arduous than he had envisioned. Worse yet, Randall says, the Maine shipbuilder hired by the expedition secretly was a British loyalist, and he deliberately used heavy green wood and left out the caulking, so that the barges laden with supplies soon sank in the Kennebec River. After a brutal hurricane wiped out more of their provisions and equipment, many of Arnold’s men deserted and headed back home. By the time Arnold finally got to his destination in November, he had only 675 starving, poorly armed soldiers left, according to Malcolm’s account. Meanwhile, Sir Guy Carleton, the skillful, savvy British commander in Canada, had rushed to Quebec City. By the time Arnold got there, British reinforcements—battle-hardened Scottish veterans of the French and Indian War—had arrived to bolster the defenses. 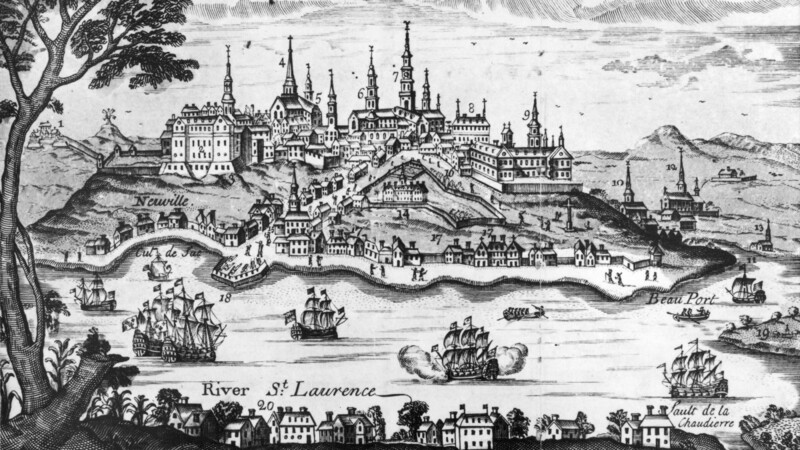 The city of Quebec and the Saint Laurence River at the time of the attack by United States Forces, circa 1775. A New Year&apos;s Eve attack in a blizzard fizzled. Instead, after threatening to inflict “every severity” upon Quebec unless it surrendered, Arnold had to sit and wait for additional troops led by Maj. Gen. Richard Montgomery to arrive. As this 1990 article by Randall details, the Americans finally launched their assault on Quebec City on New Year’s Eve in a blinding blizzard, and it quickly turned into a disaster. A single volley of cannon fire killed Montgomery and most of his officers, and Arnold was severely wounded in the leg by a rifle shot and had to be dragged off the field. (Here is Carleton’s account of the battle.) Most of the American force was killed, wounded or captured, so that of the 300 men who’d survived the journey with Arnold to Quebec, only 100 were left. The brutal defeat “struck an amazing panick” among the Americans, as Arnold conceded in a dispatch to Washington a few weeks later. But to Arnold’s credit, he didn’t give up. Along with the tattered remainder of his forces, he cleverly kept up the siege, moving a single cannon around and firing at the fort to create the illusion that he had more artillery, according to Randall. In that fashion, Arnold held out until spring, when reinforcements from New England arrived, and he was ordered to return home. Eventually, the arrival of a British fleet carrying 10,000 British regulars and German mercenaries in May 1776 forced the Americans to retreat for good. The Quebec Act sealed French Canadians&apos; allegiance to the British. Despite his failure to take Quebec, Arnold eventually did manage to prevent the British from attacking from the north. In October 1776, he hastily put together a small fleet of ships that met Carleton’s invading force in the Battle of Valcour Island, and put up such fierce resistance that the British had to turn back. Four years later, Arnold would switch sides—and cement his legacy as one of the most infamous traitors in history. 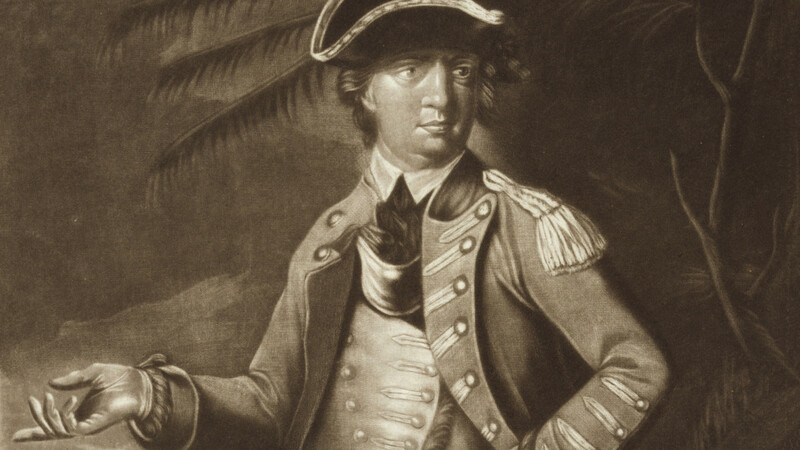 What does it mean to call someone a “Benedict Arnold”?